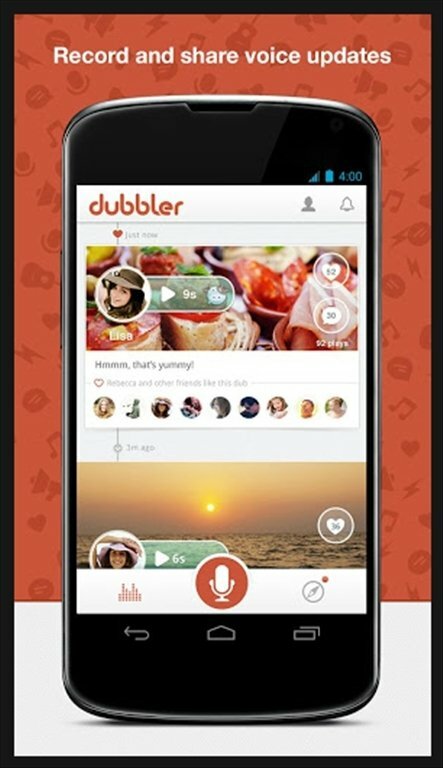 Record audio messages and share them with Dubbler, a sort of social network aimed at multimedia contents that you yourself can register on your mobile and share with friends publicly or with someone in particular by means of a private message. The coolest way to be heard. 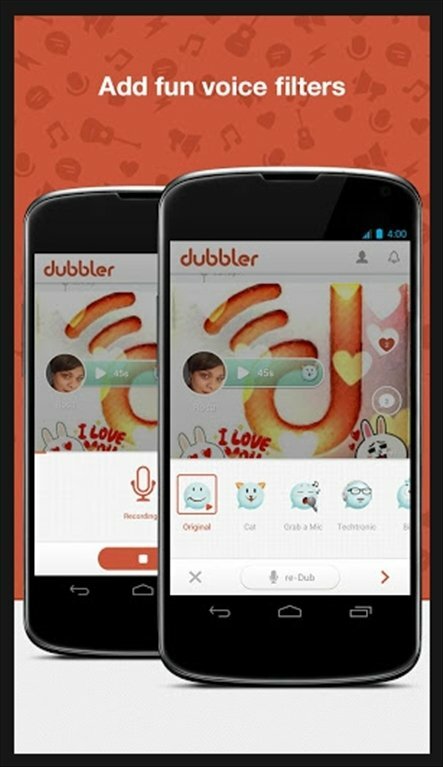 With Dubbler you can record audio up to 60 seconds, apply filters and effects and publish it on this social network or others. Your friends can also answer you with multimedia messages. 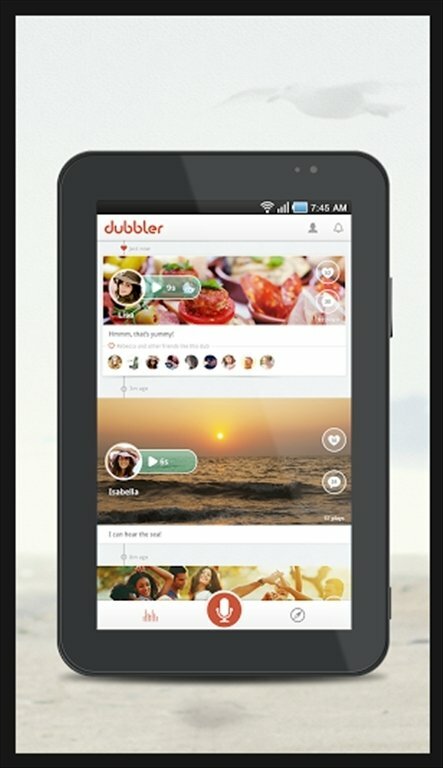 Social network based on recording audio messages. Large amount of filters to modify sound. 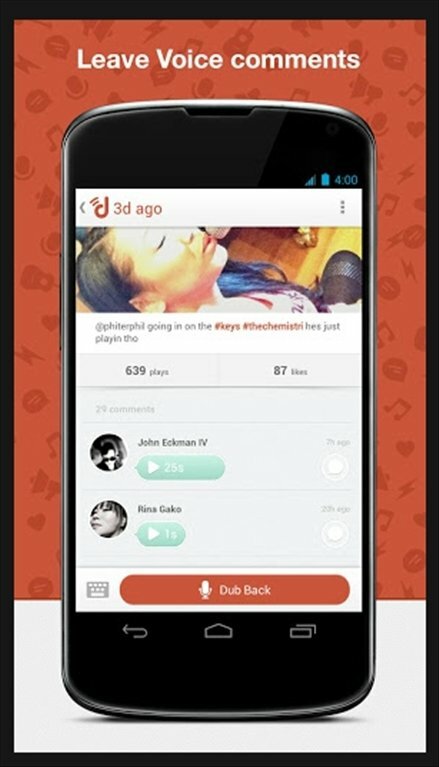 Internal recognition and hashtag system to find popular contents. Publish also on Twitter, Facebook, Google+ or Tumblr. 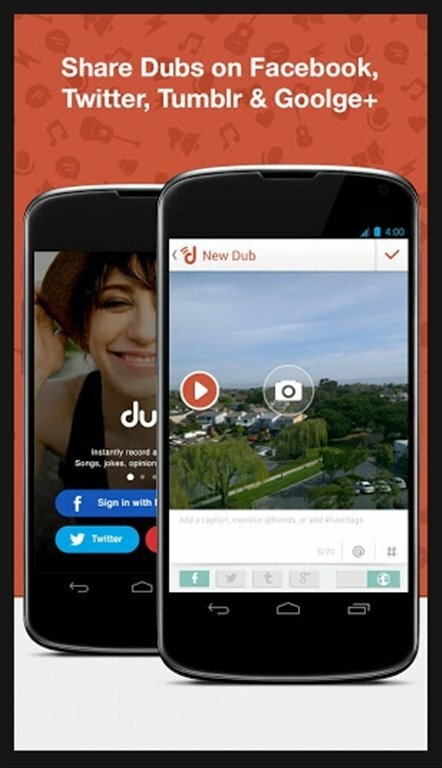 Do you know Vine, the Twitter application to record and share short videos? 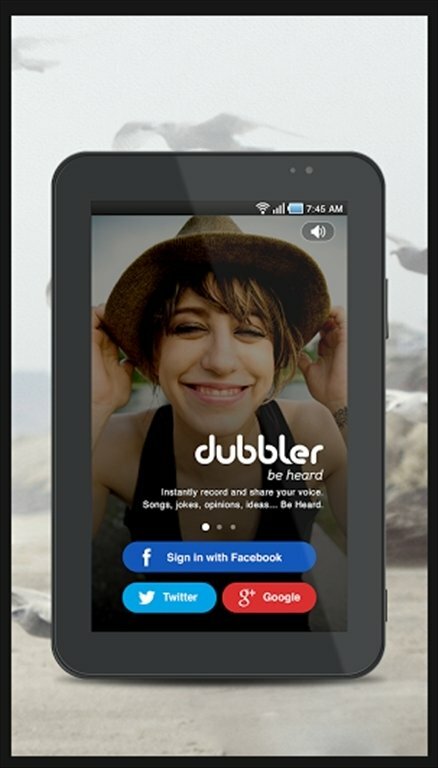 Well Dubbler is the same but with voice messages and many more options. 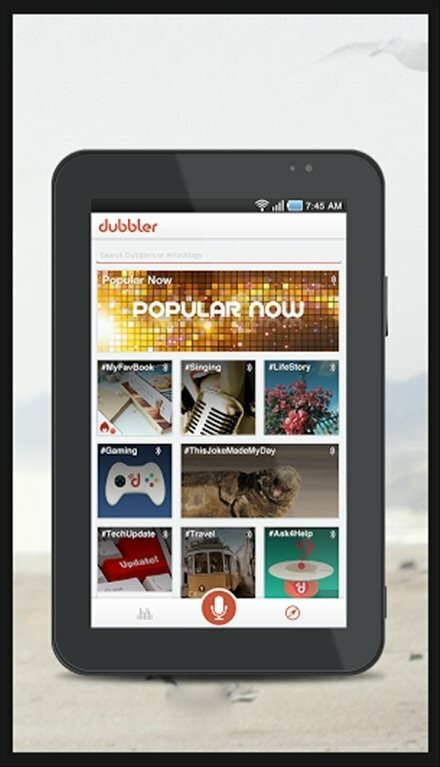 Download Dubbler free for Android and tell the world your story.